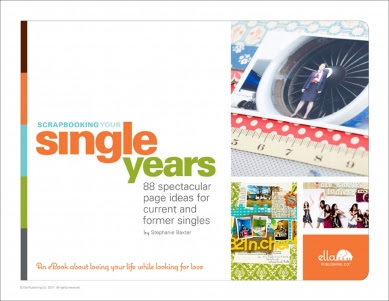 You are the lucky winner of a free download of Scrapbooking Your Single Years! You will soon have all those inspiration you need for those childhood photos and more!! Watch your inbox for further details on how to claim your prize!